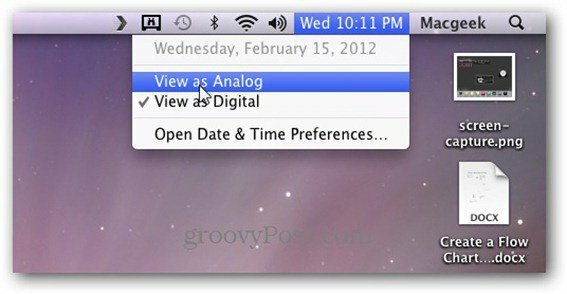 If you want a different look of the clock on the Mac OS X menu bar – change it to analog. Simply right or left click the digital clock, then select View as Analog from the drop down menu. That’s all there is to it. The clock now displays as a small analog style icon. 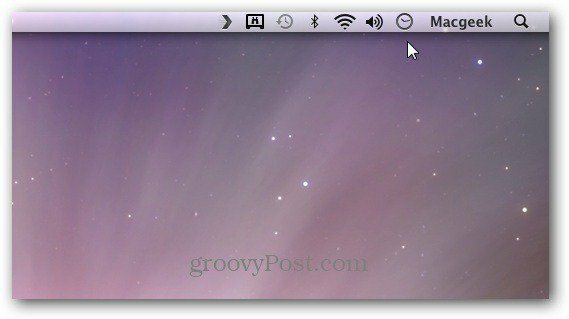 This is a simple tip to help save space on the menu bar in Mac OS X.